4.0 School Services earns high marks in all the areas that matter most. 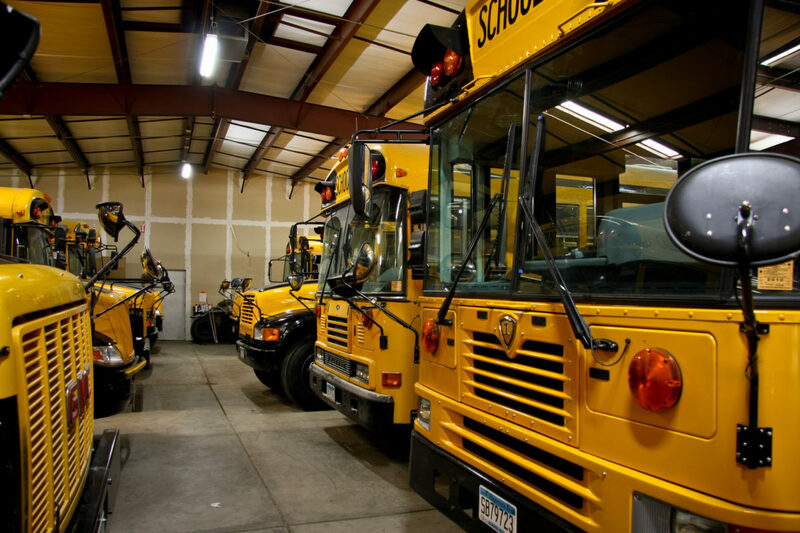 Back in 1994, 4.0 School Services took an innovative approach to student transportation. Unlike many other private contractors, we considered every opportunity a potential partnership; a chance to serve the needs of the schools as well as the communities at large. Today we’re proud to be an integral part of many Minnesota Communities. With 4.0 School Services, your district’s school bus transportation can become a hands-free operation, giving you the freedom to focus on education.